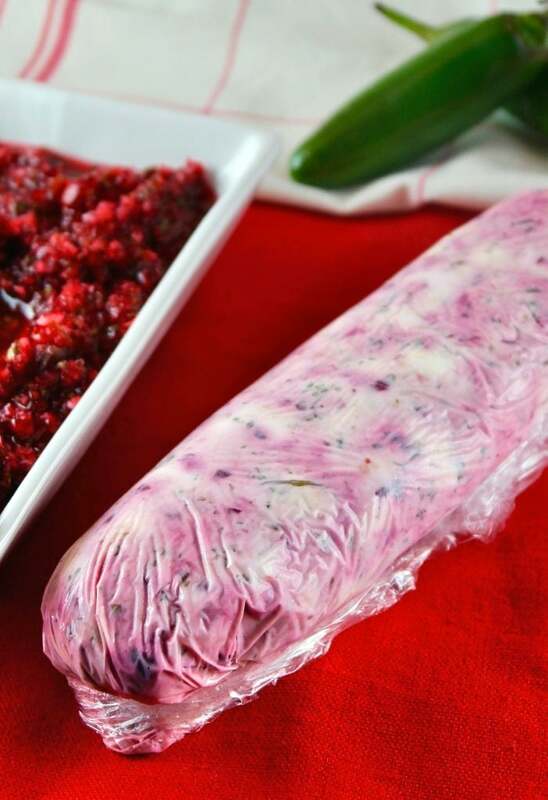 Serve this festive Cranberry Jalapeno Salsa during the holidays! 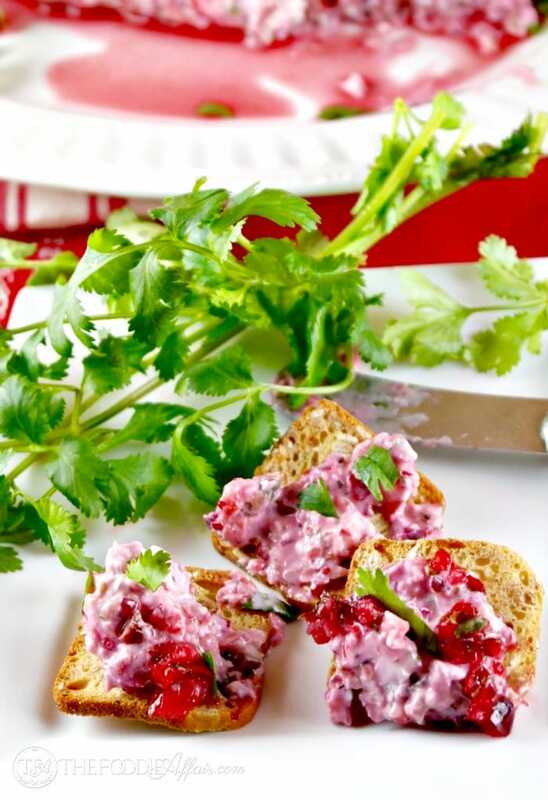 Blend up fresh cranberries, cilantro, jalapeños, orange juice and honey for one flavorful appetizer! Looking for a stress-free appetizer to serve during the holidays? This cranberry salsa is made without turning on an oven or stovetop. It doesn’t get any easier to whip up a quick healthy snack that is tasty and pretty to look at too! Just look at how beautiful those ruby red berries are! 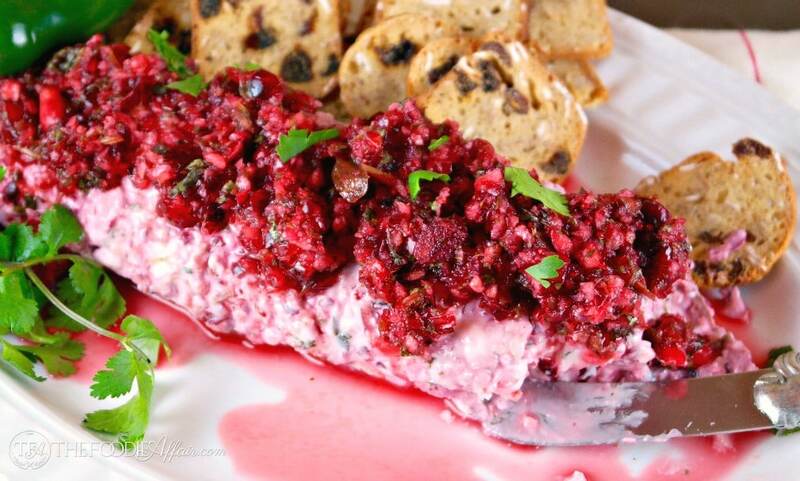 I folded some of the berry salsa into cream cheese and served it with crackers, but you can also serve it like a traditional salsa with tortilla chips! Whether you serve this salsa traditional-style with tortilla chips or add it to cream cheese, this recipe is ready in under 15 minutes! You will only see fresh cranberries in the stores for a short time. Their harvesting season is between Labor Day and Halloween, and fresh berries only become available in the stores through December. That’s why you see the traditional Ruby Red Cranberry Sauce on just about every table during Thanksgiving and Christmas holidays and not the rest of the year. Snag some up before they’re all gone! You also might enjoy this Cranberry Vinaigrette Dressing or these Cranberry Scones with White Chocolate. Clean cranberries and put in a food processor or blender with cilantro, orange juice, lime, salt and honey. Pulse until small chunks are formed. Remover are keep covered in the refrigerator for 1 day (preferably so flavors meld). Serve with tortilla chips or drain 1/2 cup of the prepared salsa and fold it into 8 ounces of cream cheese and form a log. Place log on a platter and pour remaining salsa on top of the cheese log. Serve with crackers. Pin to your holiday appetizer board! It looks amazing and so wonderfully flavorful. 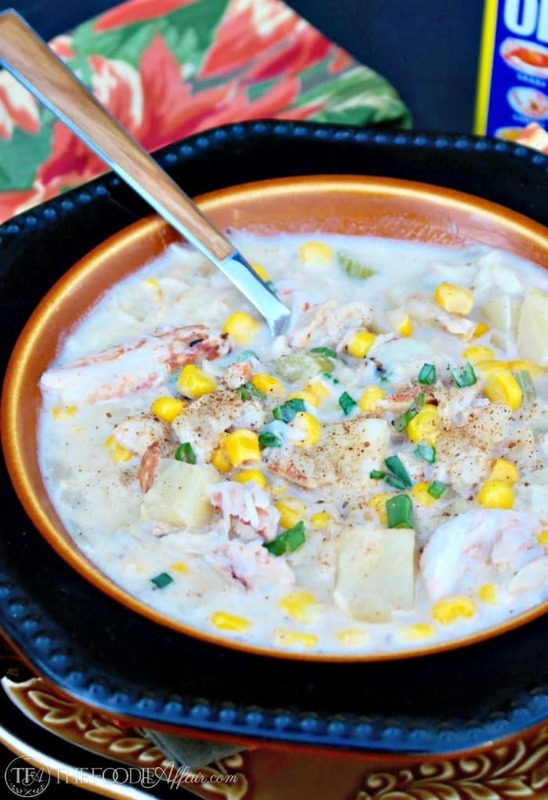 Your pictures are mouth watering, and this combination of flavors sounds incredible! Thank you, Jessica! 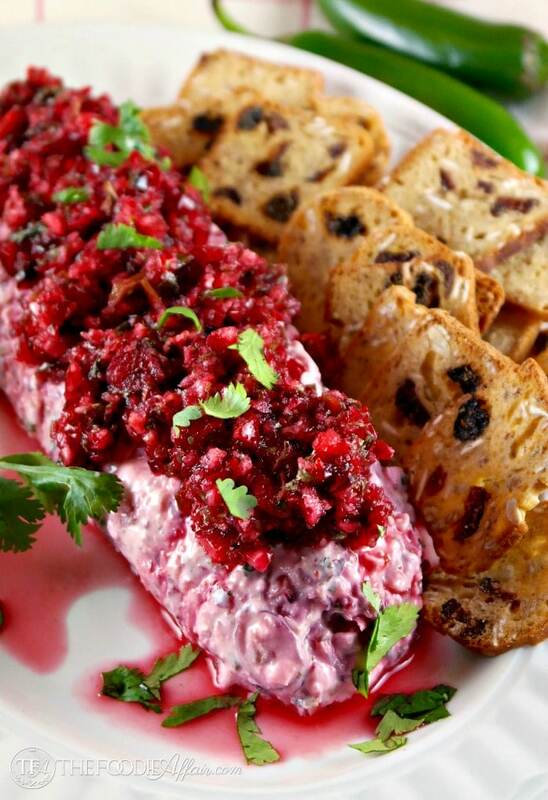 This cranberry salsa is so festive and tastes delicious! 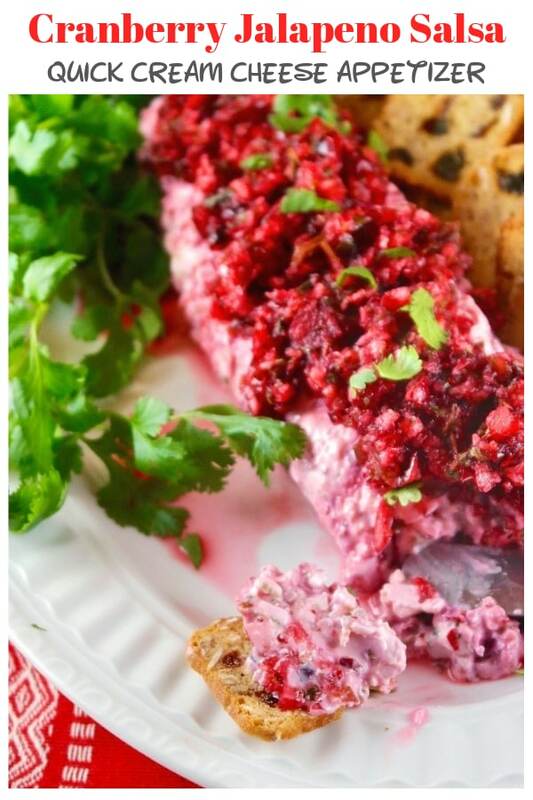 I love cranberries, but hadn’t thought to combine them with jalapenos, this sounds wonderful, especially blended with some cream cheese, yum! The flavors work well together. You can’t go wrong with the heat and sweet combo! This looks yummy but may be too hot for me, but I will be sending my sister here to see this recipe. I know she would love it. You can adjust the peppers by adding just one, and always be sure to remove the pith which is where the heat is most concentrated in peppers. Sweet and spicy, sounds like a great idea! Don’t forget that cranberries freeze well. You don’t have to do any prep at all. They can even be frozen in the bag they come in. Then you can make your yummy salsa all year long! Thanks, Marjie! I think I’ll be doing just that! Freezing them is a great idea. YUM! I am a sucker for ONE anything with that sweet heat profile and TWO anything that is spread on crackers! haha This looks so good!!! I’ve got to make this for Thanksgiving!! I know my family would love it! I found crackers that have raisins in them – holy moly does it taste good with the creamy cheese and salsa! If you love anything with a sweet/heat profile, I bet you would love stuffed jalapeño peppers. Mix 1 can ocean spray whole berry cranberries, 8 oz. cream cheese, 8 oz. cheddar cheese (shredded), & 1 bag of real bacon bits or you can use fresh bacon crumbled up. Stuff mixture into jalapeños that are cut lengthwise (seeds,top, & pith removed) and bake at 375° Fahrenheit for 45 minutes. These are too die for. P.S. loved the cranberry salsa. My mom first introduced me to Cranberry Salsa. It’s amazing! Your recipe looks great. We like to serve it in our second day Turkey burritos with shredded turkey, rice, and cheese. Ohh, I like the idea of serving this in a turkey burrito! I’m going to have to make sure I have some left to pair with leftovers! I’ve never had cranberry salsa before! 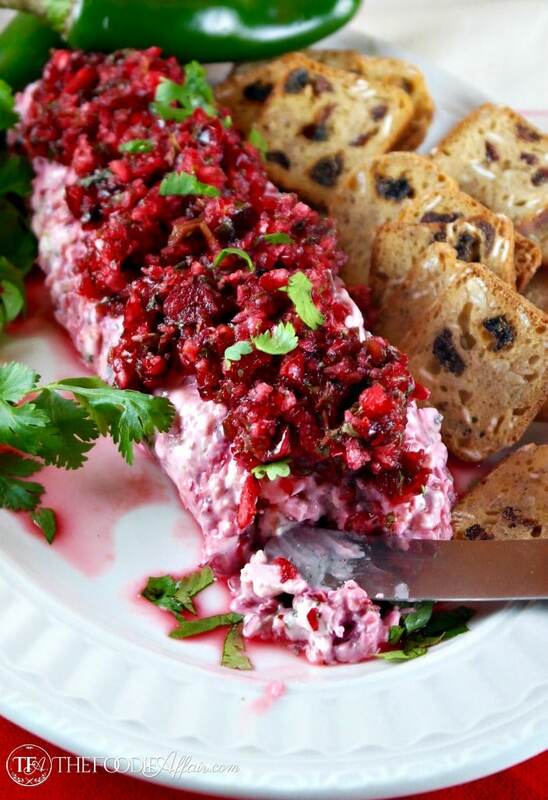 I love that it made with raw cranberries! Perfect recipe for the holidays! Try it, Sarah! It’s so tasty and easy to whip up too! This is PERFECT for the holiday season. A great way to take advantage of the fresh cranberry season. And it’s so darn good for being as easy as it is to whip up! The raw cranberries really work well in a salsa. Give it a try, Kelly! I served this another time and just put it on top of some cream cheese without folding it it. Just as tasty and even easier! I am definitely going to try this for an after Thanksgiving dinner get together. I have a question for you….since cranberries are available during a limited season, do they freeze well? Thanks for the delicious recipe and your help. This is such a beautiful dip! It is just the right colors for Christmas and is going to be such a great addition to my dinner table. Thank you! All I can say is…. AH-mazing! I LOVE the idea of folding this into cream cheese and serving with those wonderful posh crackers for the holidays. Fabulous easy idea – thank you!